Instant messaging platform WhatsApp may take another five months to fully comply with payment data-localisation norms, persons in the know told The Economic Times, adding that the Facebook-owned entity may use up the same amount of time to formally launch its much-delayed payments service. Foreign companies including WhatsApp were spooked in April last year by a central bank directive that all payments data should, within six months, be stored locally for “unfettered supervisory access”. E-mail queries to WhatsApp did not get a response till the time of publishing this report. The Economic Times report comes almost two days after WhatsApp told the apex court it has identified a third-party auditor to inspect the system built to store payment-related data, which, according to Reuters, it had built last year. 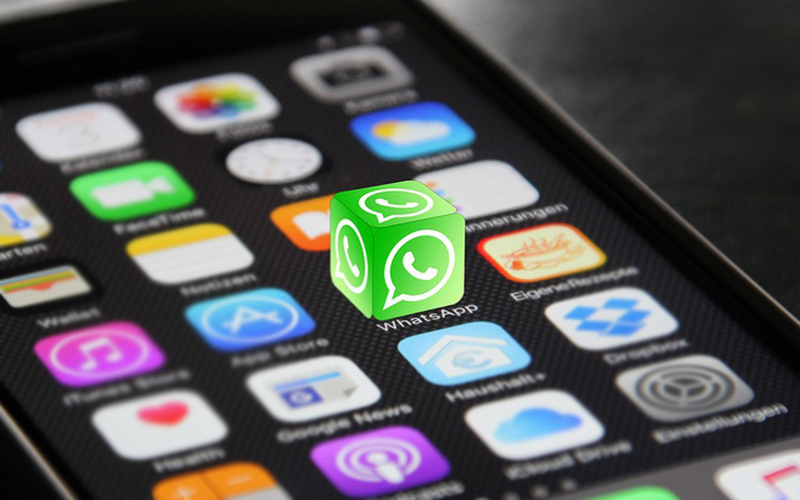 Last month, the Reserve Bank of India (RBI) cited retail payment body National Payments Corporation of India (NPCI) as saying that WhatsApp was non-compliant with the central bank's directions on data localisation. RBI's comments cover user and transaction fee collected by WhatsApp’s UPI-based payment service, WhatsApp Pay, which was launched in February 2018 and has continued to operate in beta mode, restricted to one million users. (UPI is short for Unified Payments Interface, an inter-bank payments system developed by the NPCI.) But a formal roll-out of WhatsApp Pay, opposed by home-grown incumbents, has been delayed. Paytm founder Vijay Shekhar Sharma had triggered a controversy after implying that NPCI had bent the rules to suit WhatsApp. Besides alleging that the company was tweaking the open UPI platform to suit its convenience, Sharma had expressed concerns over the security aspect of the service, more particularly doing away with the need for a username and password.